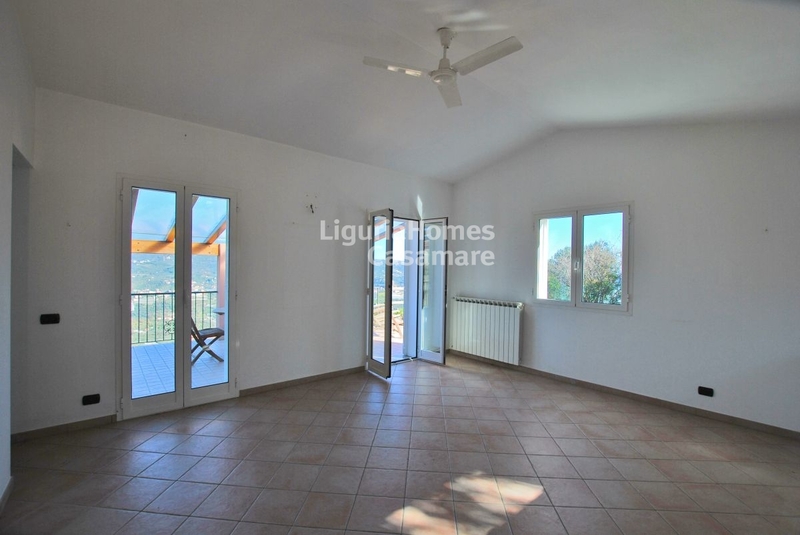 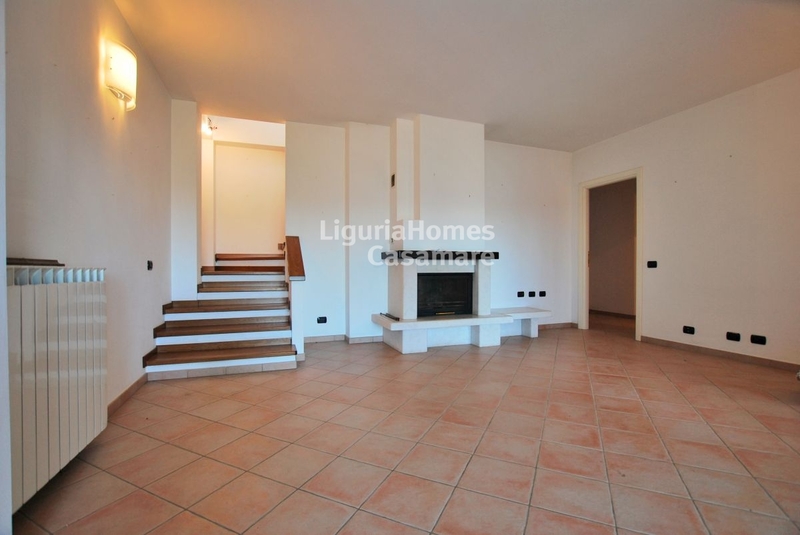 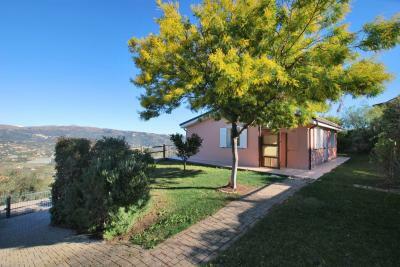 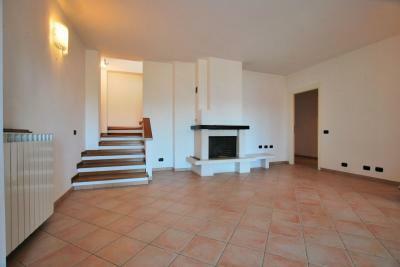 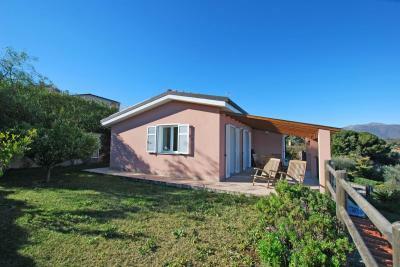 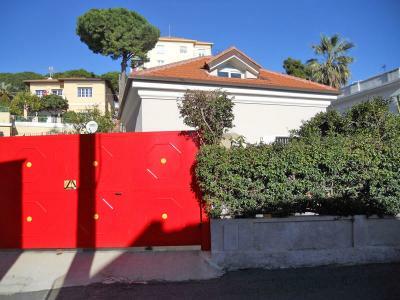 Villa for Sale in Imperia. 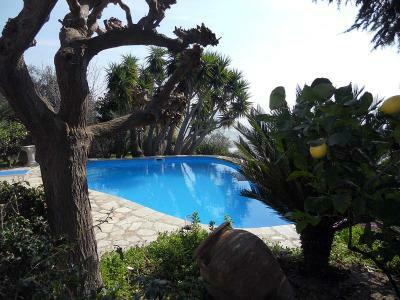 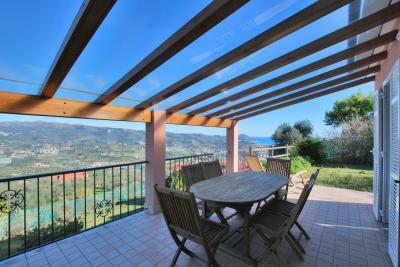 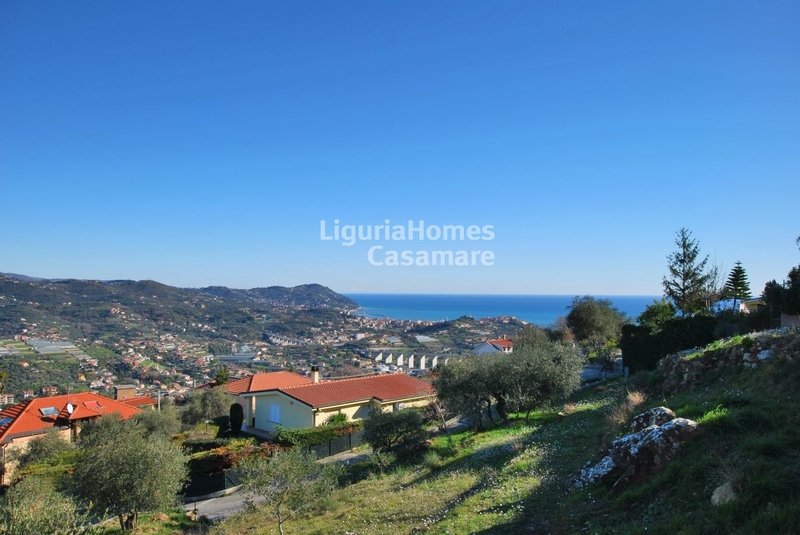 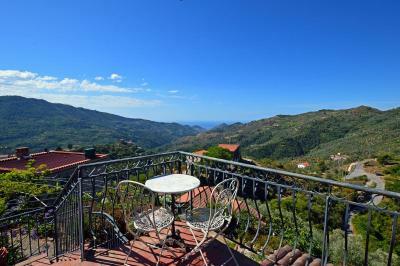 On the Imperia's hill, ideally located near the sea and the city, lovely Villa for Sale. 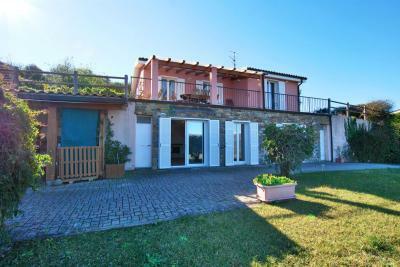 The Villa for Sale in Imperia is the perfect solution for those looking for independence: the property is embraced on each side by land owned partly consisting of spaces for cars, partly by cozy garden and partly by vegetable garden and fruit trees that make it the perfect combination for those looking for outdoor space but with a low level of maintenance. Internally composed of 2 floors the Villa for Sale in Imperia offers 2 living areas, one with a fireplace, 3 bedrooms, 2 bathrooms and a laundry room. 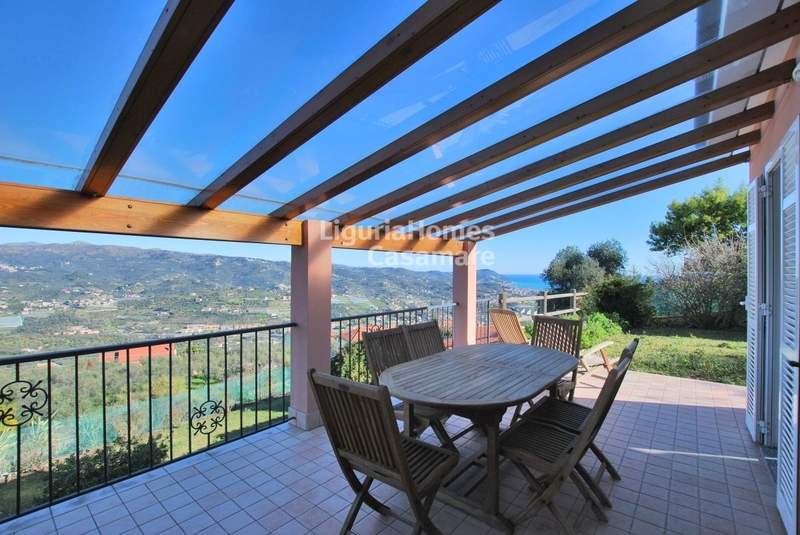 The living room on the upper floor enjoys the access to a large terrace that allows you to enjoy the sun and the beautiful panoramic view of Porto Maurizio to the sea. 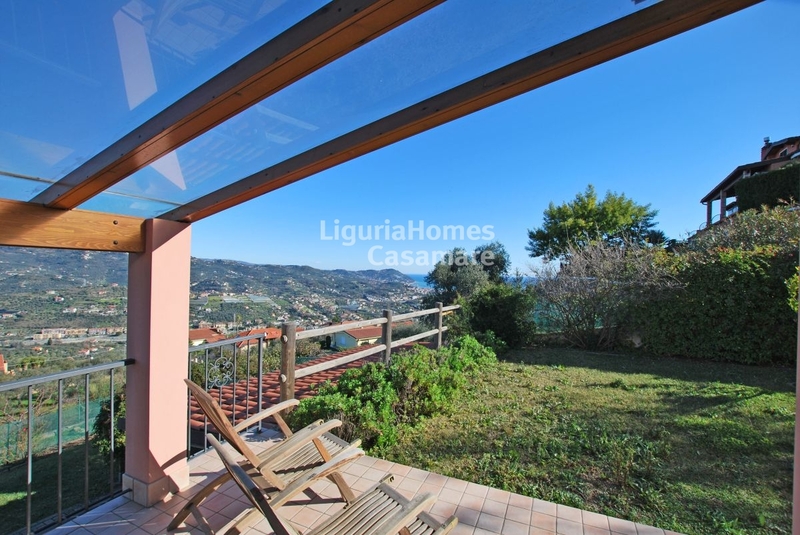 The Villa for Sale in Imperia stands out for its construction features and for very useful features such as photovoltaic panels and a perfect automatic irrigation system.